Multiplayer for Minecraft PE (Minecraft Online) App Data & Review - Entertainment - Apps Rankings! Playing Minecraft alone can get boring, but with Multiplayer for Minecraft PE, you'll never get bored again! 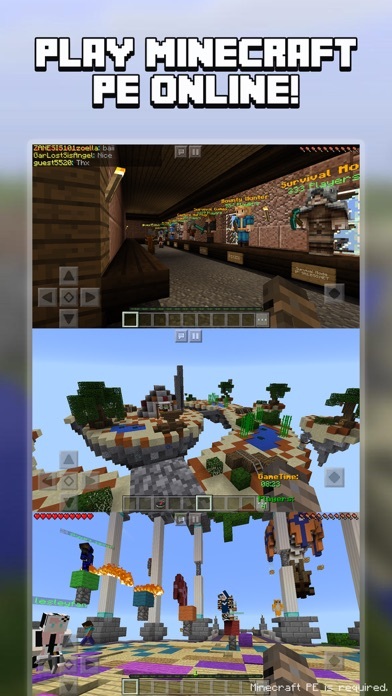 You'll be able to play Hunger Games minigames, Skywars, Economy, Survival and many others game types. "This is a must buy app it's just amazing. Once you read/watch the tutorial you realize that this is super cool and super easy! This app is 5 stars!!" "This app works perfectly fine, the servers are great. I think this app deserves 5 stars you got to buy this!" "Thanks! It's kinda boring to play Minecraft by yourself so this app helps." 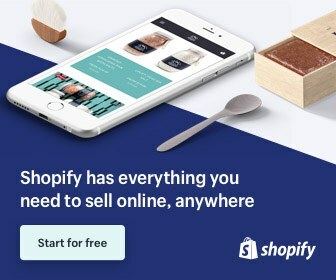 Don't get fooled by the copies available in the App Store that offer less servers & functionality. Multiplayer for Minecraft PE is the BEST multiplayer server app available. This app requires you to have the full version of Minecraft PE. Please note that Simplecto is not affiliated with Minecraft or Mojang. This is an unofficial app. The applications Multiplayer for Minecraft PE (Minecraft Online) was published in the category Entertainment on 2015-12-08 and was developed by Simplecto. The file size is 38.14 MB. The current version is 1.1.2 and works well on 8.0 and high ios versions. We've fixed some bugs in this latest version! We hope you will consider leaving a review! 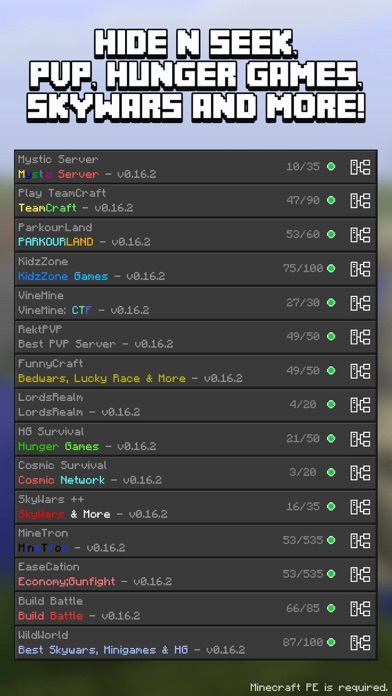 Do you like Multiplayer for Minecraft PE (Minecraft Online) applications? Please share! 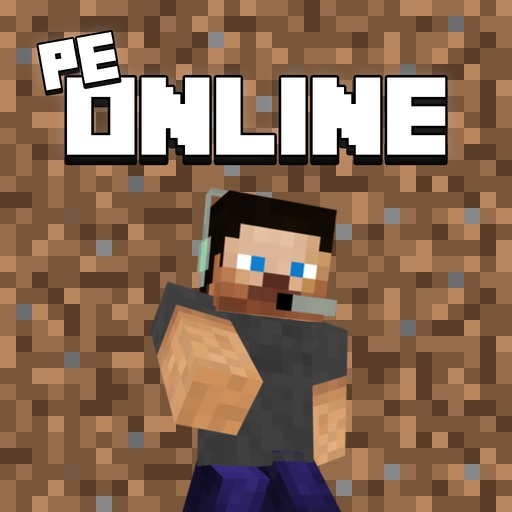 I was looking on Minecraft games and found this game. I was feeling lonely because I cant play with other people. I bought this game and it didn’t work and kicked me out. Ok, so I was sitting here on my couch while I’m playing Minecraft. I start to think how lonely I am, and decide to go to the App Store to find a multiplayer Minecraft game that I can make friends with and build without being lonely. I see the ratings of this game and not the written reviews, and think that the ratings are pretty good. But, little do I know that the game is .99 sense. I go ask my grandmother if I can buy it cause her stuff is hooked up to mine. I then ran to my room, grabbed a dollar, ran back to her room, and gave her the dollar. She says that it was really kind of me to ask before getting it, so she says that I won’t pay for it and that she will out of the kindness of her heart. I say thank you (about a million times) and run out of the room all exited. Next thing I know I’m on the couch again. I then purchase the game and get on it. After that big burst of excitement, I soon realize that it was a huge waist of time and money! And yet I find myself crying and upset with the dumb choices that I thought I had made, but I start to think about giving the dollar to my grandmother and try again. But NOOOOOOOO!!! I WISH THAT I COULD MEET THE CREATOR AND SLAP HIM/HER ON THE FACE!!! ITS LIKE, IF YOU ARE GOING TO MAKE A GAME LIKE THIS, AT LEAST MAKE IT WERE ITS NOT FREE CASH!!! AND HERE I AM, LITTLE GIRL, SUPER UPSET, AND READY TO DO NOTHING!!! It wont work, it just blacks out and brings me back to home screen. Fix this now or give me my money back. I don’t want to offend the maker of this app, but it is a TOTAL WAIST OF MONEY! I do not recommend this app because whenever I go on it, IT KICKS ME OFF, and it is a TOTAL SCAM! 😡😡😡Please DON’T buy this app and waist your money without looking at the reviews!! Be careful what you buy on the internet‼️😡😡😭😢😥😫😫PLEASE REMOVE THE APP‼️‼️Whoever made this app SHOULD GET RID IT! . I put a server on my game and it was extremely glitched. I thought this would automatically make the servers for me like another mcpe multiplayer app on the market. But it doesn't. The copy and paste doesn't work either. All this app does is show a list of servers the same way as if you googled them. Good grief. So I just bought this app to use, but it crashes on open. Waste of money if this is all it's capable of. Fix this.